Welcome to the PUNKnet project page. Showcased here are some of the fun things we do. SLO Tease Burlesque Troupe is a local burlesque group formed in 2011, and performing on the Central Coast of California. Join us for a night of hot burlesque dance and variety acts, great drink specials, and titillating fun! Weird California invites you to take the strange path through the Golden State. 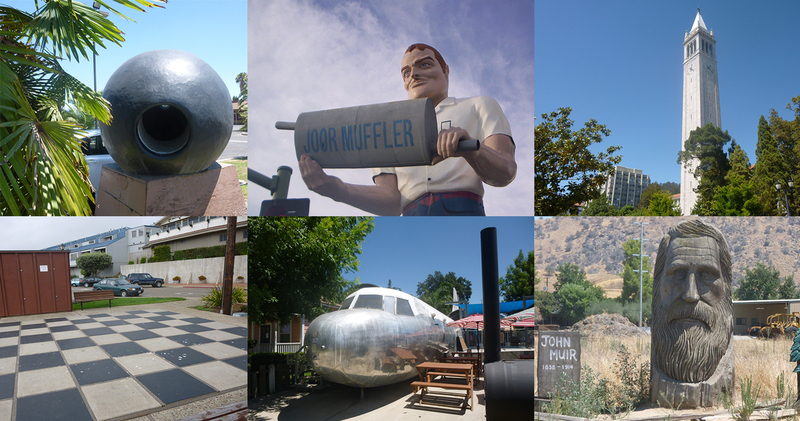 Inside, you won't see the run of the mill tourist sites that are commonly seen, but instead you can explore the different, the bizarre, and some of the lesser known secrets of California. 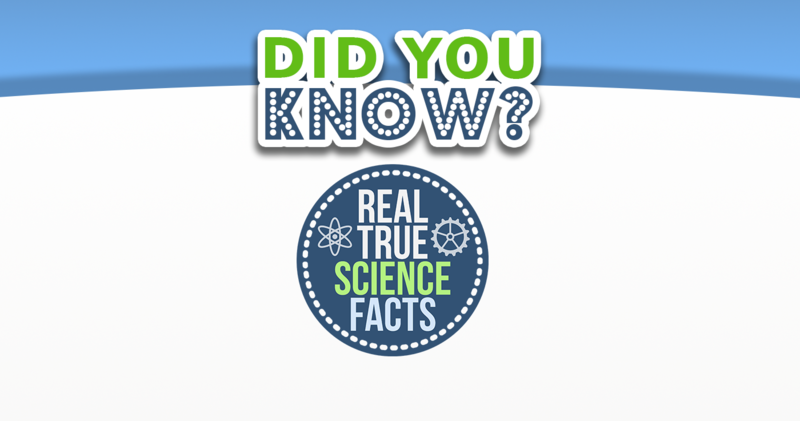 Community submitted science facts that are so amazing and obviously true, we don't even bother to vet them. Come discover the universe with us today! Want more information about our projects? Send us a note with your question or comment! © PUNKnet. All rights reserved.